Raymie Nightingale is getting lots of attention, and rightly so. 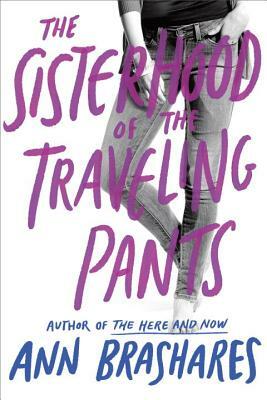 The book follows three achingly earnest girls through the central Florida summer of 1975, which turns out to be as full of disappointing grown-ups and confusing emotions as it is sweaty necks and dusty roads. With little more in common than baton lessons and family upheaval, Raymie, Louisiana, and Beverly form a bond that brings tears to your eyes and joy to your heart. It’s a not-to- be-missed book that leaves the reader with a soul-expanding sense of hope. My biggest hope, my bright and shining dream, is not only that readers will fall in love with this book (and tuck it under their pillows, and press it upon friends and strangers, and take it off to college with them…) but that it will also light a spark for kids who might not be that excited about reading. Because when all is said and done, isn’t that what we (and by “we” I mean authors and illustrators, editors and librarians, parents and teachers, book reviewers and book nerds…) isn’t that what we want? We want those books that set kids on fire for reading. So, once the spark is lit, you fan the flames, right? With more great books. OK, I don’t actually have any recommendations for that last one – but maybe one of you could write it. And if you do, let me know, alright? Since odds are your household is comprised of readers at many different ages and stages, the All The Wonders team compiled a broad list of our favorite friendship books. We had an awesome time doing it, and a hard time keeping it short! We hope it helps you share the theme of friendship with readers young and old. The Elephant & Piggie series by Mo Willems is the perfect place to start talking about friendship. Everyone needs a friend who challenges them, who balances them, who cheers them up and eggs them on. 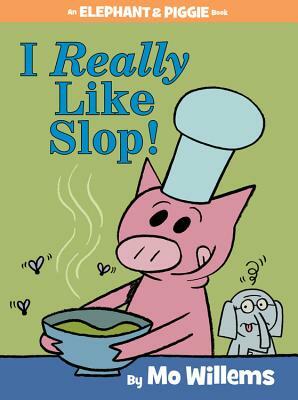 Mo Willems’ beloved characters epitomize that give and take with heart and humor. Be A Friend stars Dennis – an ordinary boy who expresses himself in extraordinary ways that often make him feel alone. Enter Joy, who shows him the power of friendship, and how special different can be. 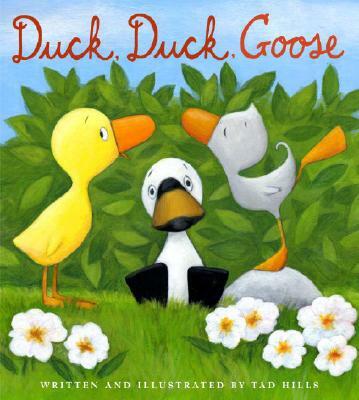 Duck, Duck, Goose is an adorable look at what happens when a two best friends add a third to the mix. It is fair to say it will quack you up. 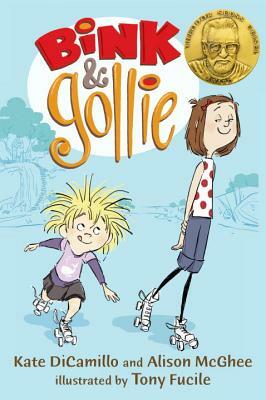 The Bink & Gollie series by Kate DiCamillo & Allison McGhee, illustrated by Tony Fucile, is a vibrant, energetic take on the classic opposites-attract friendship. Conflict, collaboration and celebration flow and fly by, punctuated by pops of color and unexpected plot twists. 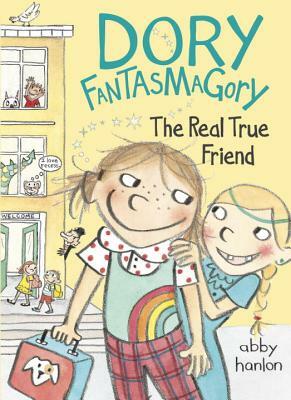 Dory and the Real True Friend is perfect for younger readers. The irrepressibly imaginative title character of Dry Fantasmagory is back in this laugh-out-loud story that showcases the challenges and joys of friendship with real, live people, rather than make-believe ones. 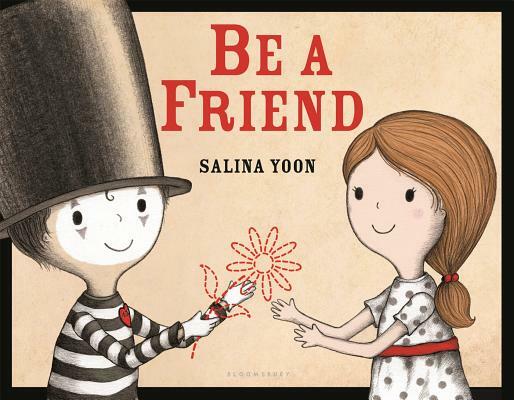 If you’re talking books about friendship that never go out of style, you need look no further. 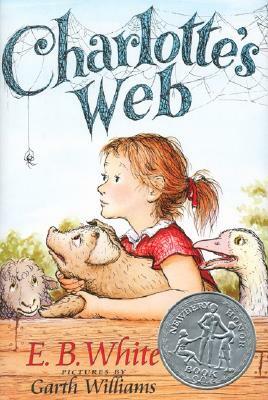 Charlotte and Wilbur have been capturing readers’ hearts for almost 65 years. 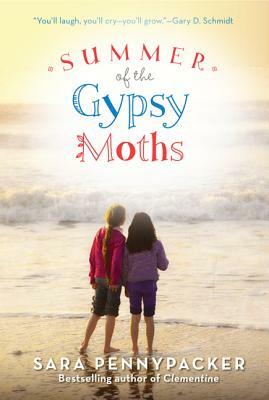 Summer of the Gypsy Moths throws two very different children together when their caretaker (aunt to one, foster mother to the other) passes away. 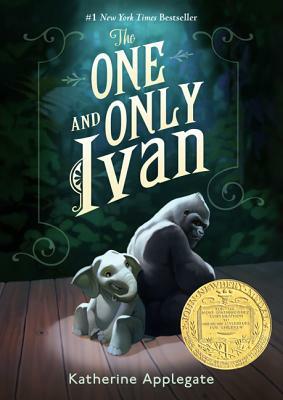 This Newbery winner told from the point of view of “the shopping mall gorilla” celebrates the beauty of unexpected friendships and the universal need to care and be cared for. 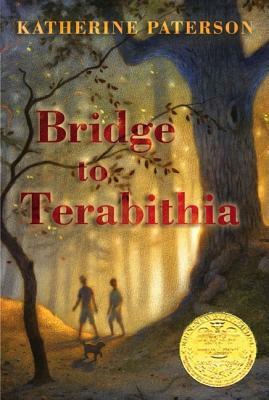 Bridge to Terabithia is a middle grade masterwork of friendship, fantasy, coming of age, acceptance, and grief. 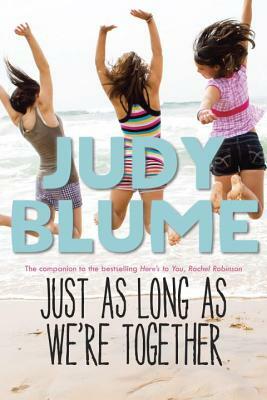 Just As Long As We’re Together explores pre-teen friendship as only Judy Blume can. Is it possible for three girls to be best friends? Or is two the magic number? Originally published in 1988, now re-released with eye-catching contemporary cover art. 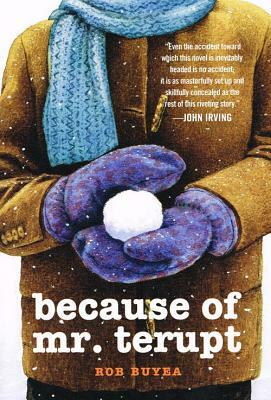 Because of Mr. Terupt follows an exceedingly eventful year of fifth grade through seven very different classmates’ points of view. Friendships, conflicts, school, family and mortality all rolled into one. 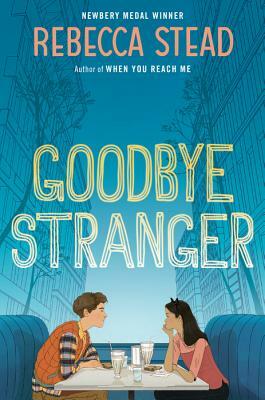 Goodbye, Stranger explores togetherness, betrayal, identity and the inevitable metamorphosis of friendship from the perspective of three very different New York City twelve-year-olds. 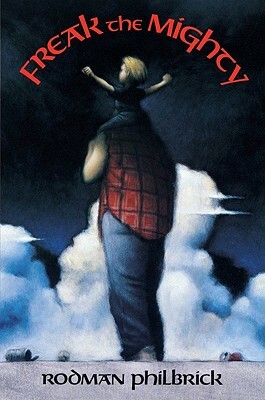 Freak the Mighty is the story of an unlikely and ferocious bond between two boys. Max is physically strong, but plagued by a learning disability and the shame of having a father in prison. Kevin is sickly, undersized and brilliant. When the boys join forces and dub themselves “Freak the Mighty,” they find an entirely new way to navigate the world. 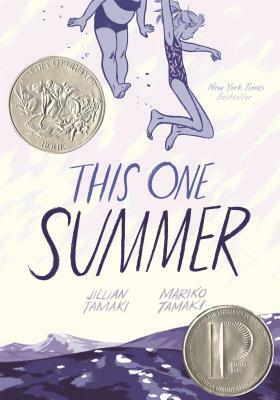 This One Summer received both a Caldecott Honor and Printz Honor, both rare awards for this genre. In wonderfully choreographed text and illustration, it tells the story of best friends Rose and Windy during a summer of family drama, teen trouble, and secrets and sorrows. 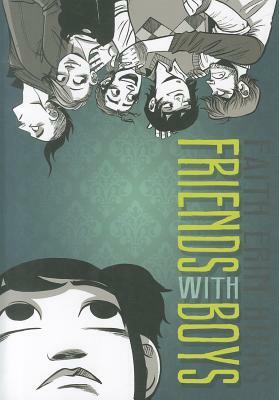 Friends With Boys is a big-hearted graphic novel about being an outsider, learning to fit in, making friends and preserving your own identity. Originally serialized online, it is now available in print from First Second Books. Be sure to check out the rest of our Week of Raymie Nightingale here at All the Wonders. 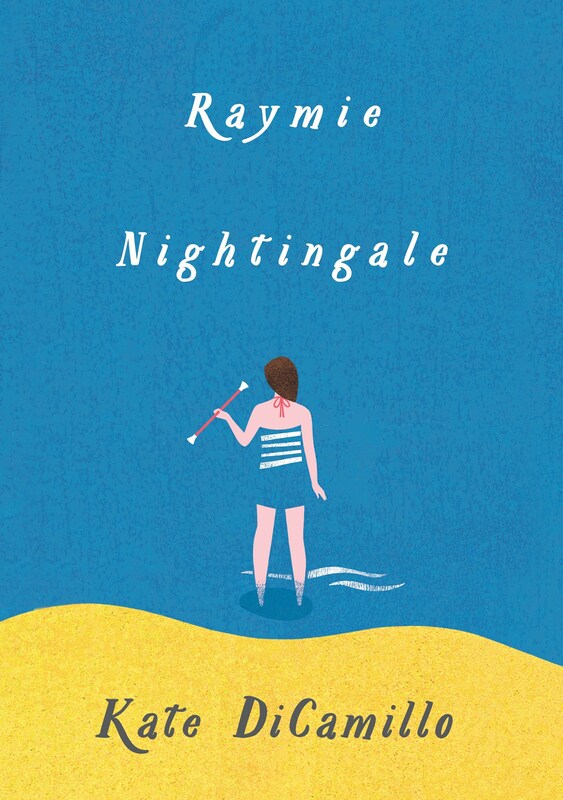 You’ll find an interview with author Kate DiCamillo, a look at the theme of courage in Raymie Nightingale, and an exploration of a real-life childhood friendship that mirrors that of Raymie, Beverly, and Louisiana. Great choices, Katey! Going way back into the time vaults, I would suggest Charlotte Zolotow’s SOME THINGS GO TOGETHER.